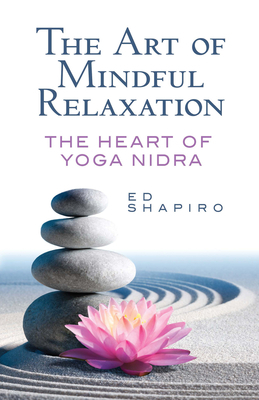 "Ed Shapiro's informative and inspired book should be on every yoga practitioners shelf I have used yoga nidra since I first began yoga and can vouch for its brilliant effectiveness. Transformation is not possible without first being deeply relaxed and this book provides the skills that can help get you there. Highly recommended " -- Seane Corn, founder Off the Mat. Together with his wife, Deb Shapiro, Ed is the author of 18 books published in more than 20 languages on personal development, meditation, and social action. The couple lead meditation retreats and personal development programs worldwide and acts as corporate consultants and personal coaches, working with CEOs and senior management. They hosted the television series Chill Out, which was rated the most popular show on London's Channel Health TV.